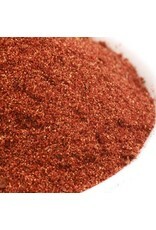 Hand blended from chili powder, paprika, onion, garlic, cumin, brown sugar, black pepper, cayenne and Mexican oregano. 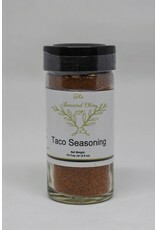 This salt free seasoning is not a mild seasoning meant for the very young but it’s not overly spicy either. 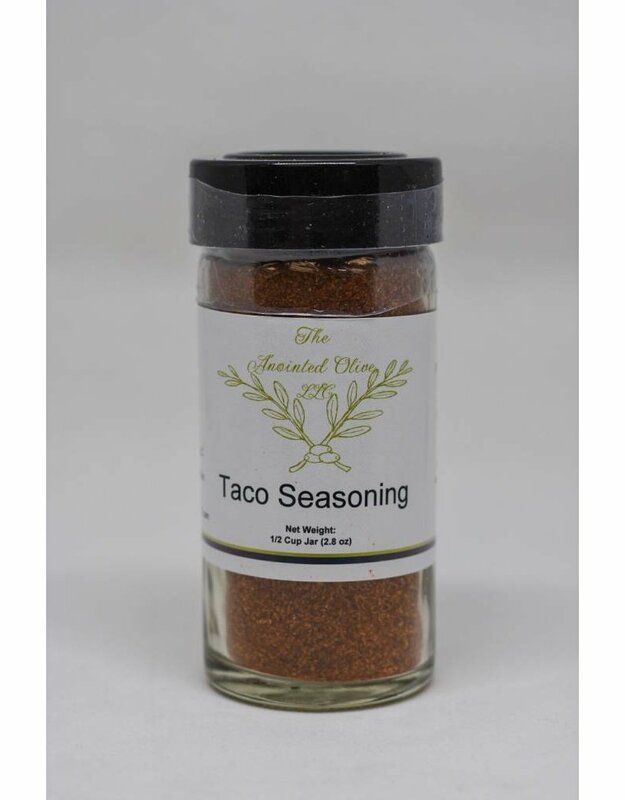 Also be aware of most other taco seasonings you'll find on the market as they tend to have salt in them (which is also a less expensive filler). 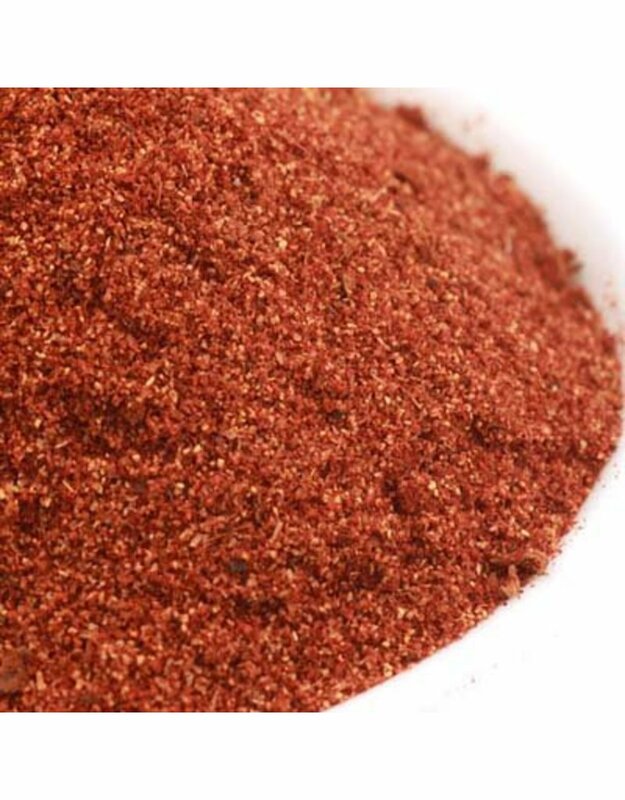 Serving Size 1 Teaspoon, Amount Per Serving: Calories 10.7, Fat Cal. 4.5, Total Fat 0.5g (1% DV), Sat. Fat 0.1g (1% DV), Trans Fat 0g (0% DV), Cholest. 0mg (0% DV), Sodium 23.5mg (1% DV), Total Carb. 2g (1% DV), Dietary Fiber 1g (4% DV), Sugars 0.5g, Protein 0.4g (1%DV), Vitamin A (18.8% DV), Vitamin C (3.1% DV), Calcium (1% DV), Iron (3.1% DV), Percent Daily Values (DV) are based on a 2,000 calorie diet.